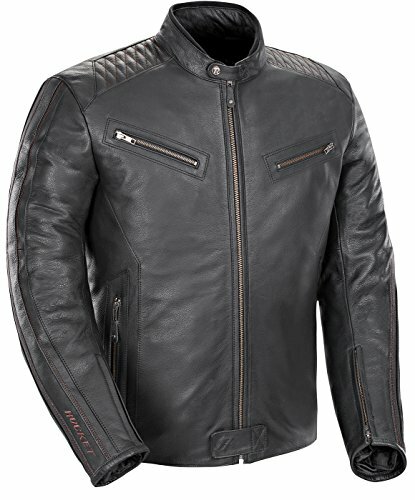 This regular fit biker jacket is another product of The Leather Factory. 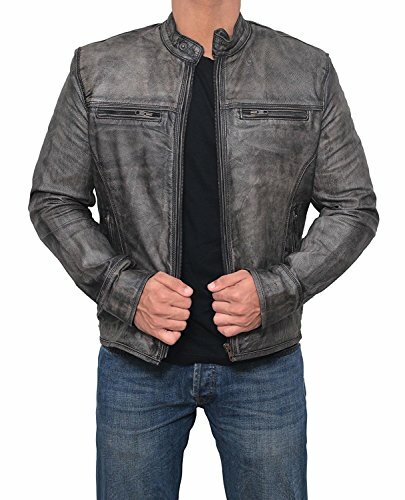 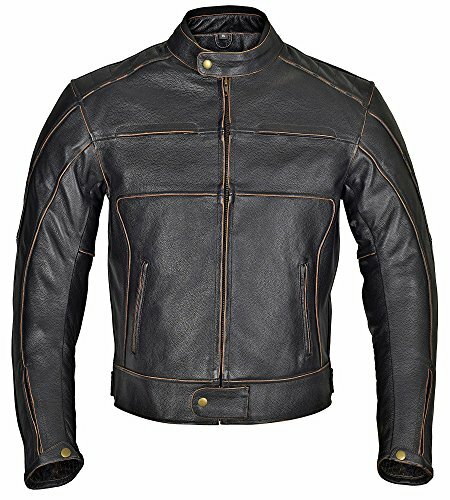 This super cool jacket is made from genuine Lambskin leather, it has stand collar along with throat tab, four zipped pockets, Snap buttons at hem for structured fit. 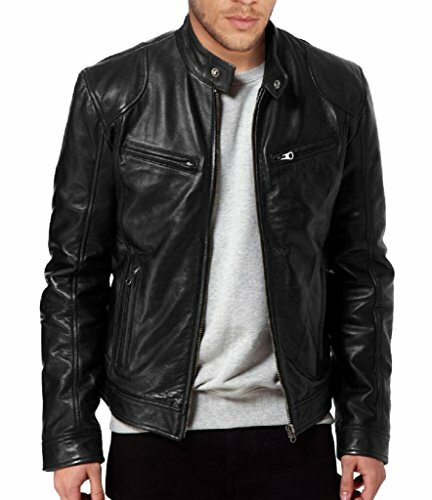 We guarantee a good quality leather coat at a great price that you could never find elsewhere. 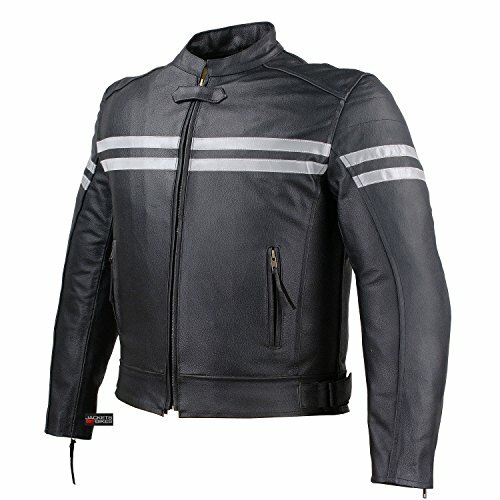 You’ll surely be surprised by the quality you get at such reasonable price. 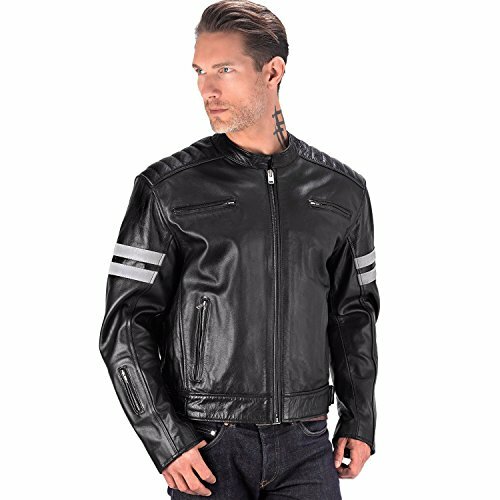 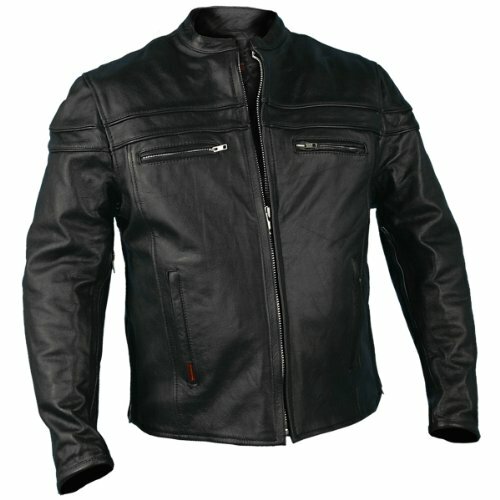 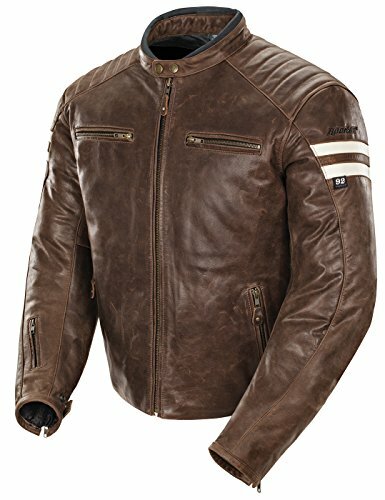 This stylish mens genuine leather jacket is handmade using full grain leather. 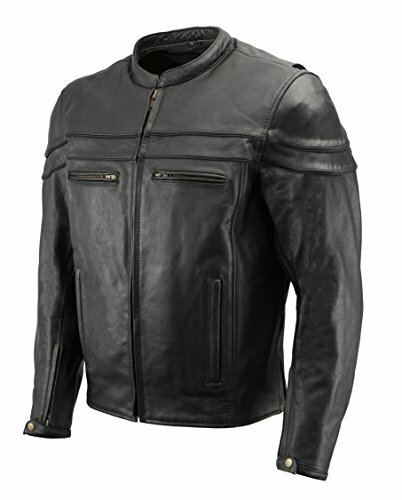 The leather we use is known for its quality, durability and softness.